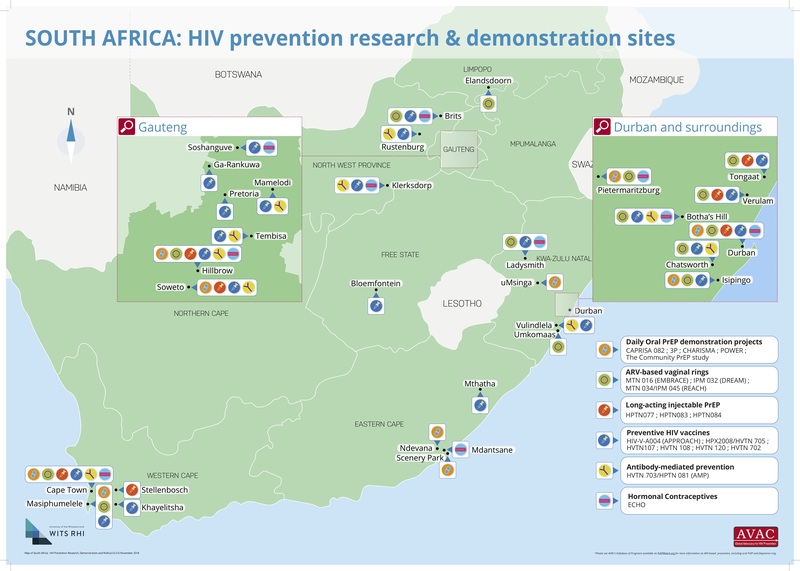 This map demonstrates the breadth of HIV prevention research and demonstration projects in South Africa by site and type (e.g. daily oral PrEP demo projects, ARV-based rings, long-acting injectable PrEP, preventative HIV vaccines, antibodies, hormonal contraceptives). This map was developed by Wits RHI with support from AVAC as part of the Coalition to Accelerate and Support Prevention Research. This graphic first appeared in AVAC Report 2017: Mixed messages and how to untangle them. 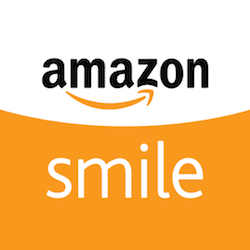 If you shop at Amazon, you can benefit AVAC with every purchase—at no cost to you! AVAC receives no money from pharmaceutical companies.